I’m happy to announce that Super Bounce Ball Maze v1.4.0 is out and adds yet another game mode, Endless Survivor. 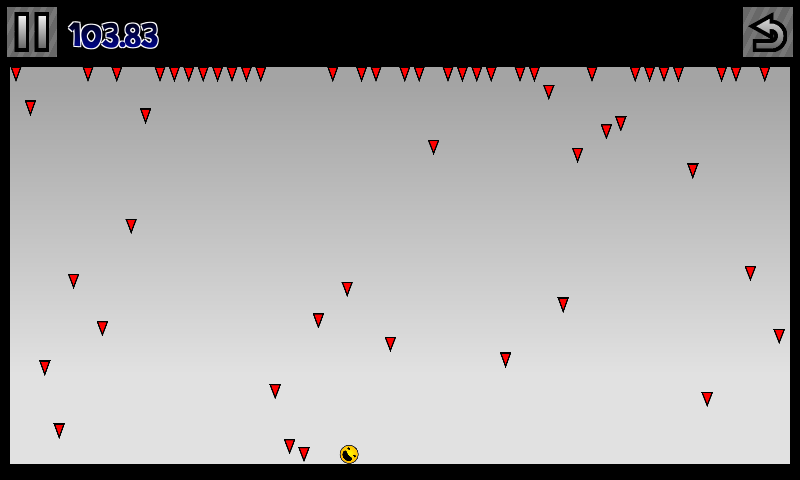 In endless Survivor the goal is to avoid falling spikes as long as possible. It’s a simple but highly addictive game mode where you can also challenge your friends in the leaderboard/hall of fame. PS did I mention that Super Bounce Ball Maze has been downloaded over 50 000 times on Android? AWESOME and thank you all for the support. The update is our for Android, IOS, Windows Phone & Windows Store. The plan moving forward it to add a few more level and also possible another endless mode since it seems to be enjoyed by most people. Make sure that you review the game and tell is what you would like to see in future releases, after all I’m making this game for you. All ideas are welcome and please join the new Discord server where you can discuss things with me directly. Please share this game with your friends through social media, email or just ask them if they can beat your score. I’m also considering to bring Super Bounce Ball Maze to Xbox One, let me know if you would like to play Super Bounce Ball Maze on a console. For the next 2 weeks things will be kind of quite since I’m heading on a well deserved vacation in Mexico. Meanwhile keep playing indie games and don’t forget to support your local #indiegamedev. * Improved: Full screen ads are shown less often. * Improved: Faster scroll on Windows & Mac in Hall of fame with mouse. * Fixed bug: Windows Store & Phone was not showing rank on Survivor mode.